I love the comp and it works well in b&w! Beautiful shot! Lovely and dark! The details are nice. 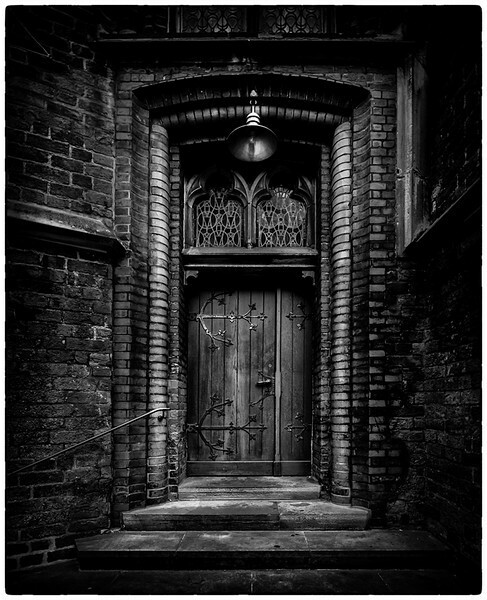 Great b/w shot; love the door!